Central bankers occasionally declare their worrying they will be rendered irrelevant by cryptocurrencies. 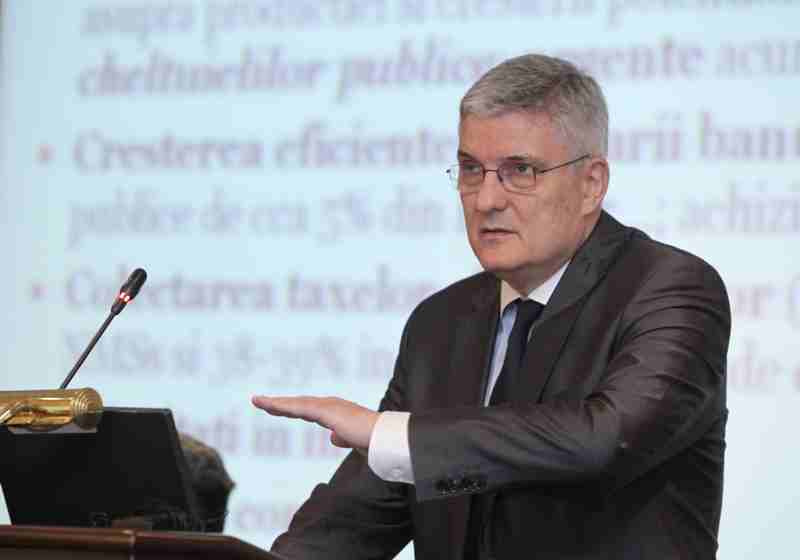 On Tuesday, April 16, Daniel Daianu, a member of the Romanian National Bank (BNR)’s Administration Council, noted the importance of making the distinction between blockchain technology and digital currencies. "In my opinion, these are financial assets, not cryptocurrencies, and they won’t be able to fulfil the basic roles of currency. [...] Cryptocurrencies will never be able to substitute the currency issued by a central bank. What can happen is for central banks to have a digital currency, but that will also be issued by the bank, and commercial banks will receive digital currency that can multiply. I do agree, however, that new technologies lead to disintermediation and this feature of decentralization shows us the merits of networks," said Daniel Daianu in the statement . Romania as the first Eastern European partner of American nonprofit corporation Bitcoin Foundation released a project aimed at regulation of the emission of electronic money (e-money) last July. The characteristics released by the European Central Bank describe an electronic currency as a monetary value that is kept in electronic form, which particularly covers magnetic "that may be widely used for making payments to entities other than the e-money issuer." The World Economic Forum (WEF) published a report stating that at least 40 central banks around the world are conducting research projects and pilot projects in the field of distributed technologies. Projects are aimed at addressing issues such as payment efficiency or cybersecurity. The WEF also mentioned a number of blockchain technology applications in central banks. Among them is the development of the central bank's retail currency. Reasoning about the Romanian capital market, BNR's representative noted that the current market is weak showing small number of transactions as well as listed companies.